Juye Switch Type Switch- Rocker KCD117-?? 24.6x10.6x13mm Ht. 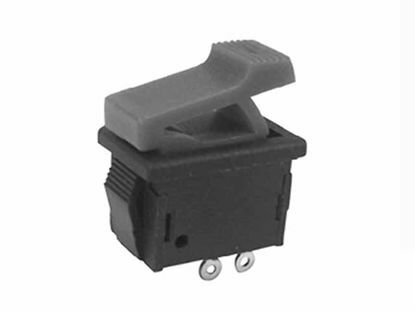 Juye Switch Type Switch- Rocker Rated Load: 3A/6A/15A 250V. Withstand Voltage: AC 1500V (50Hz) 1 min. 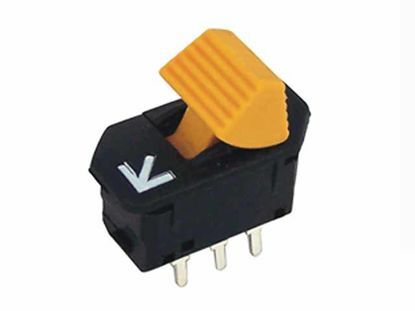 Juye Switch Type Switch- Rocker KCD117-? ?A 24.6x10.6x17.2mm Ht. 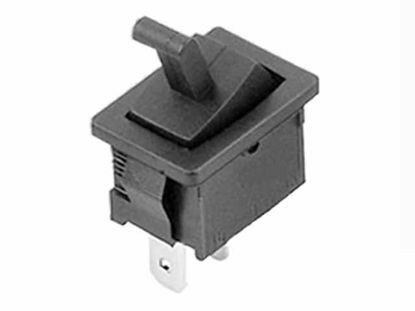 Juye Switch Type Switch- Rocker KCD117-? ?B 15.72x10.17x22.65mm Ht. 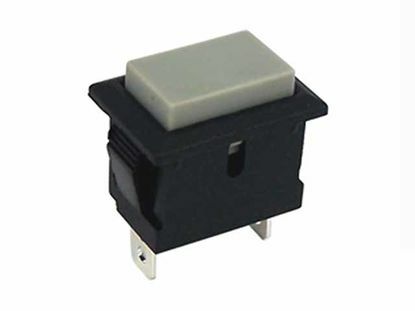 Juye Switch Type Switch- Rocker KCD117-? ?A 23.3x15x21.4mm Ht. 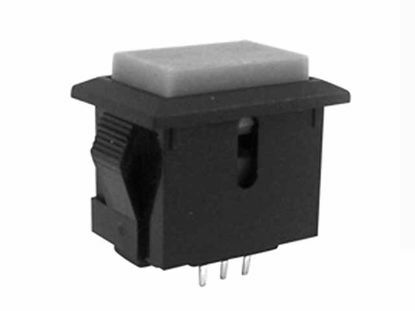 Juye Switch Type Switch- Rocker KCD117-DD 23x14.8x18.8mm Ht. 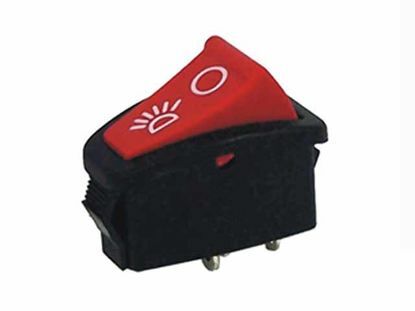 Juye Switch Type Switch- Rocker KCD117-???? 21x15.1x14.95mm Ht. Juye Switch Type Switch- Rocker KCD117-?? 21.5x15.2x24.7mm Ht. 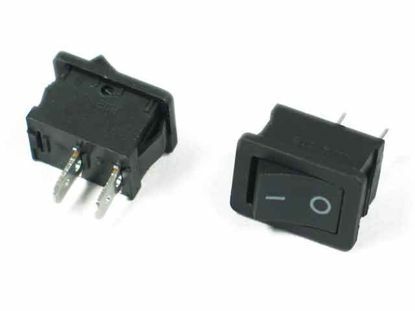 Juye Switch Type Switch- Rocker KCD117-E 21x15x13.7mm Ht. 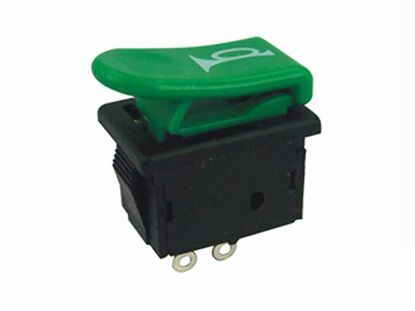 Juye Switch Type Switch- Rocker KCD117-D 20.2x14x13mm Ht.